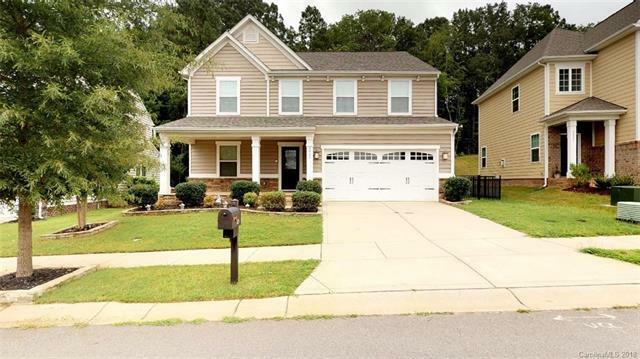 Beautiful Millbridge Home in excellent condition backing to woods! Rocking chair front porch with nice landscaping and real stone landscaped flower beds. 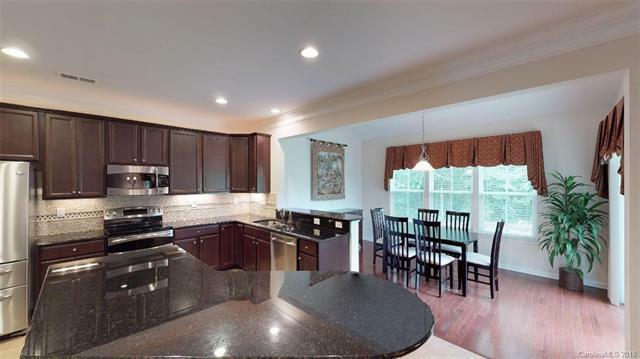 Gorgeous Kitchen with granite counters, mosaic tile backsplash, stainless steel appliances, and huge center island! Spacious living room with gas fireplace. Sunroom located directly off of kitchen perfect for a breakfast area. Formal living and dining room and tucked away secondary room for office or children's play area. 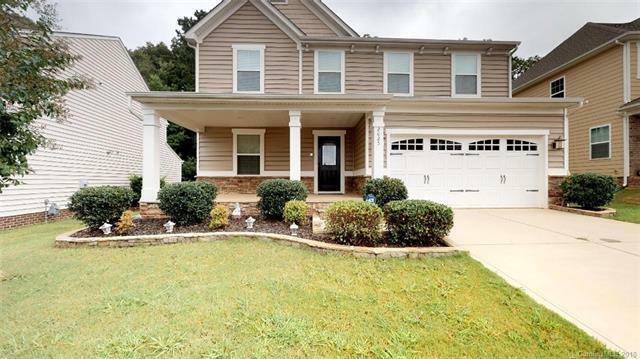 4 bedrooms and 3 baths upstairs w/ bonus room or play room. Master bedroom is very large and included a bath with two vanities, whirlpool tub, shower, private toilet, and walk in closet. Rear yard is fenced and backs to woods offering lots of privacy. Millbridge offers so much for a community. 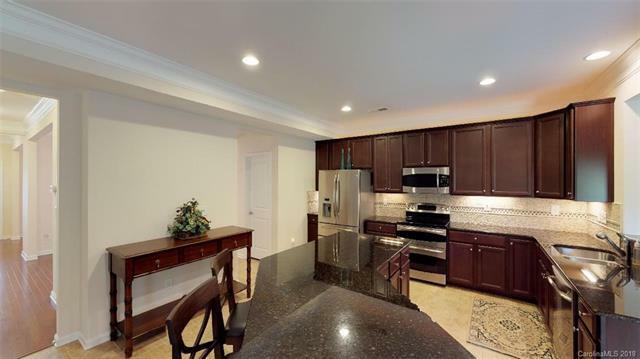 Wonderful clubhouse, pool, fitness center, walking trails, and much much more!